As avid enablers to shopping addicts, we’ve searched for ten products the world has somehow forgotten about. Maybe you haven’t even heard of these products, either way you’re going to want to have your credit card in hand. Good thing you received your tax refund am I right? Pizza Scissors The first on our list because it is obviously the most important. 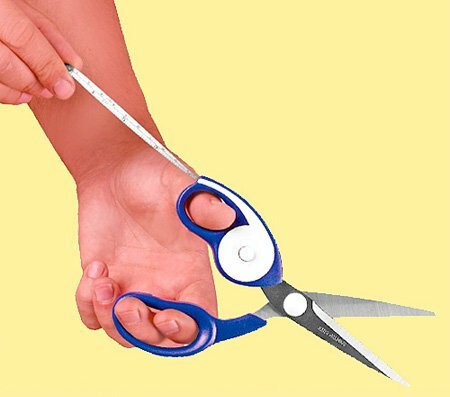 The scissors not only cut your pizza, but hold it in place so you don’t have to burn your fingers transferring it to a plate. These snazzy ones from Crate & Barrel are just under twenty bucks. 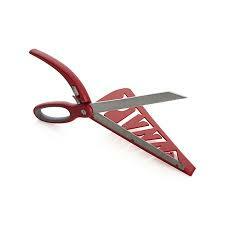 Scissor Tape Finally a product that solves problems people have been having for decades. No longer will you have to ask, where did I leave the tape? Where did I leave the scissors? For under ten dollars this combo will make your life so much easier, especially around the holidays. Bag Re-sealer I never knew these existed and now I feel like my life is a lie. For years I have heard my dad complain about stale chips. It’s a real issue in our house. 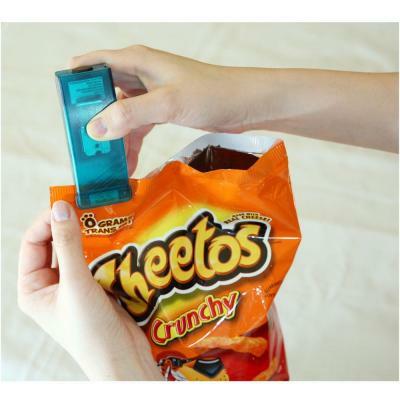 #firstworldproblems But, here comes this nifty tool that can reseal any chip bag. Stop the “close the chip bag” lectures and just buy this! Home Depot has some cute colors for under sixteen dollars. Couch Armrest Table I can honestly say there have been hundreds, if not thousands, of times I, or my dogs, have knocked over glasses. Why, you may ask? Because I like to put my drink on the floor as I watch TV. Don’t judge me, I know I’m not alone. 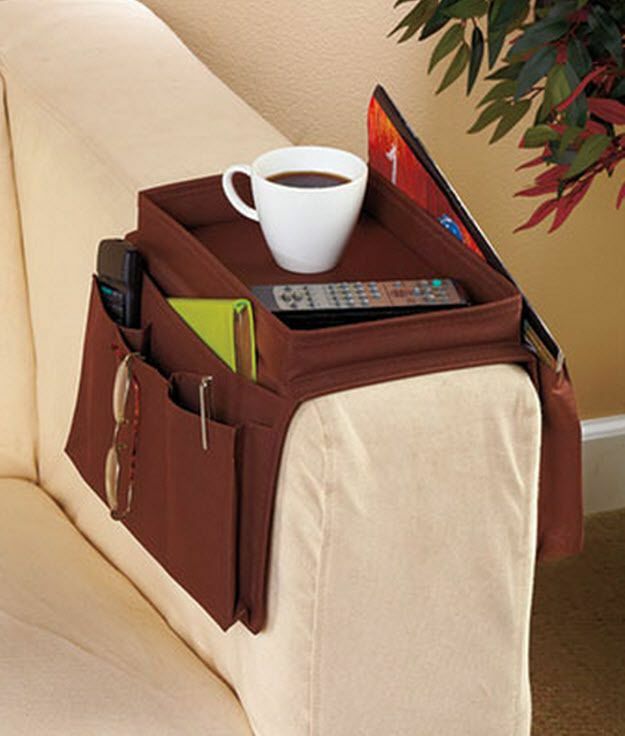 This armrest table, for fifteen bucks, will make your life so much cleaner, and those pockets will come in handy, you know, for snacks. Dish Squeegee Having to clean off people’s plates with food still on there is one of the grosser things in life. 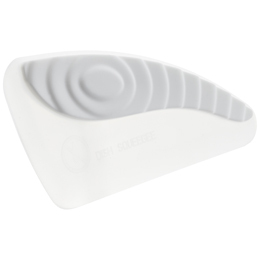 This squeegee will easily clean off the food without having to wet it. Just pay the six dollars and stop scratching your mom’s plates while trying to use a knife to clean off the plate. 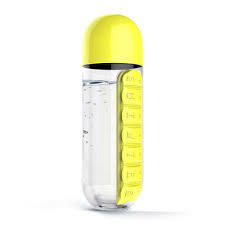 Pill Organizer Water Bottle This product is not only sleek and very cool, but it’s very smart. This water bottle can hold all your medicines for the week! This is perfect for those who love to travel, or really anyone who has to take medicine daily. These come in a variety of colors and are just under eighteen bucks. What a bargain! 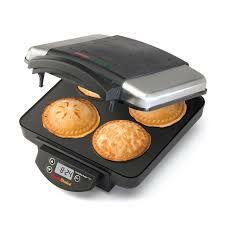 Personal Pie Maker Individual sized anything is gold. But personal pie is really the crème de la crop. You can make up to four sweet or savory pies in this maker and it’s on sale for $80. Just put it in your cart, it’s so worth it. Wine-o-Saur Wine Bottle Holder Now I know what you are thinking, why isn’t this in my kitchen already? That’s so funny I was just thinking the same thing! I would honestly buy it just for the name. 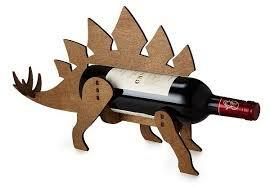 Anything with a wine and dinosaur pun is worth all the money in the world. Luckily, this one is only $45, so I won’t have to starve myself to afford this. 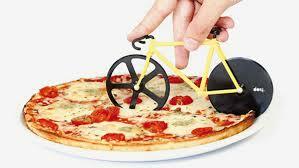 Bicycle Pizza Cutter If anything could make the news of eating pizza more exciting it would be this gadget! An adorable little bicycle, pedaling its way through cheese, sauce, and toppings just for you. Don’t pretend it’s not the cutest thing you’ve ever seen. 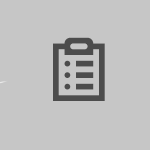 It’s already in your cart isn’t it? Cool, we can have matching ones, easiest $24 I’ve ever spent. Pajama Warmers I hate being cold. And if you’re ever around when I’m cold, I’ll let you know 84 times that I hate being cold. I know, I know, I’m a delight to be around. This invention is like a holy grail for others like me. Having your clothes nice and toasty is the best feeling in the world. 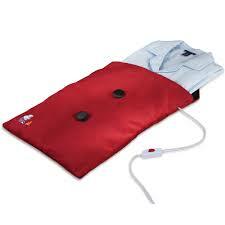 For forty dollars, there is no way anyone should got to bed cold again. You are most welcome for putting you in debt. These products might not seem like a necessity but seriously, are you going to keep folding you chip bag instead of resealing it? What are you an animal?! I think not. So let’s spend our money together!